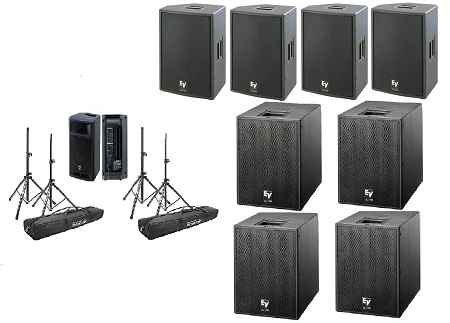 DAS Event Series Sound System Rental in MiamiThe DAS Event system joins the DAS family of professional sound touring products. 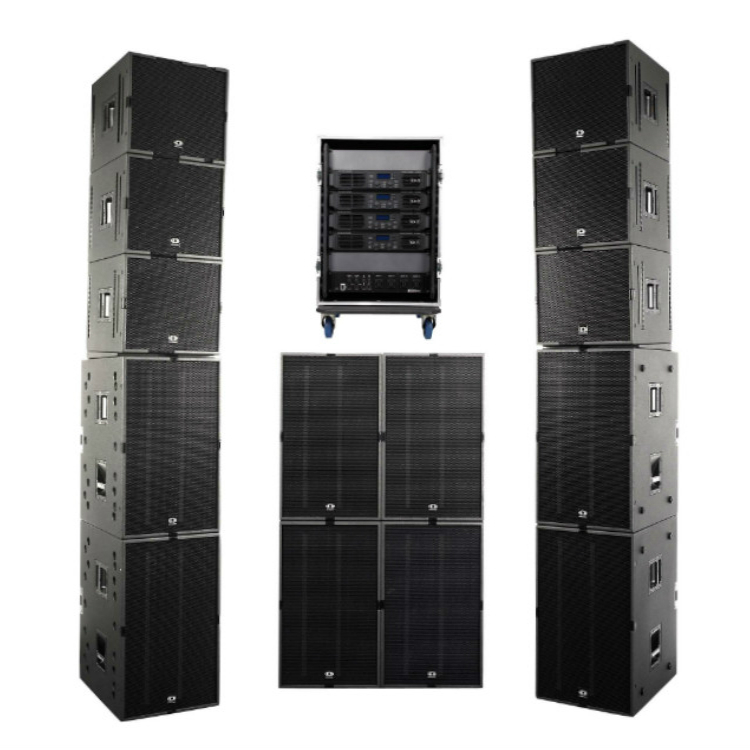 The system incorporates an impressive battery of high tech features that take compact line array systems to an unprecedented level of performance. 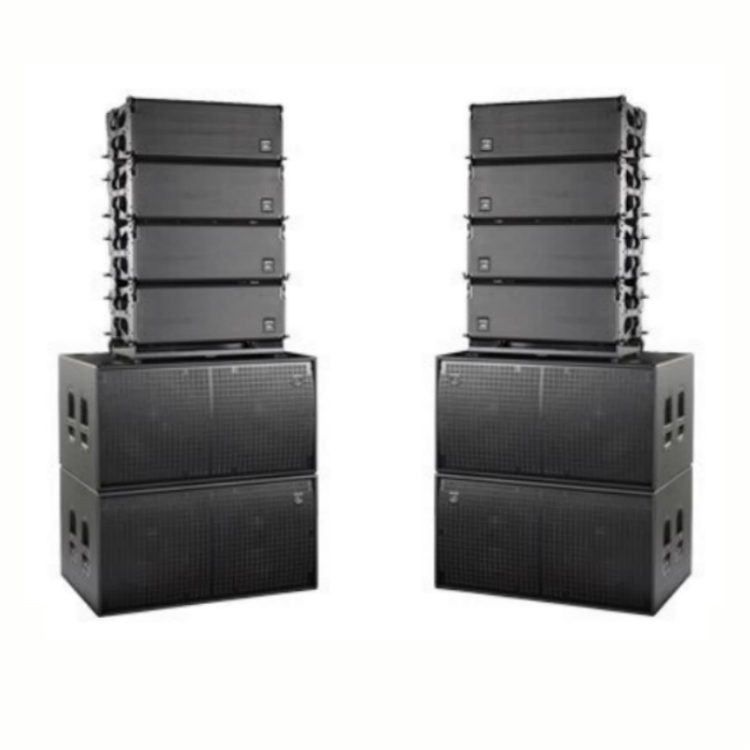 The two-way amplifier design of the DAS Event sets a new industry benchmark in audio performance, efficiency and power density. 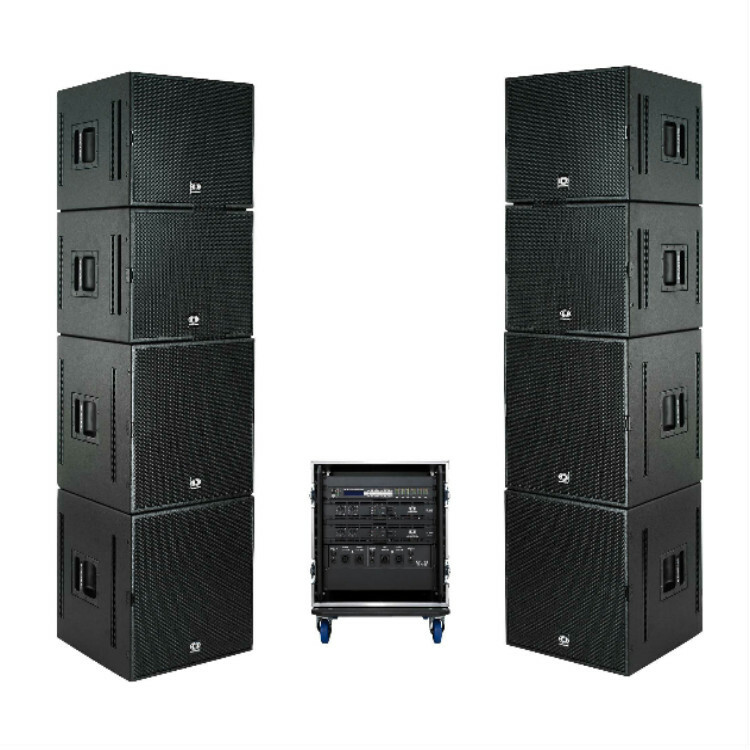 The 600 W amplifier provides extended bandwidth, improved dynamic range and exceptionally low distortion. 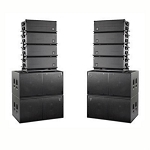 Impressively compact in size and light in weight, its high power density of over 20 W per cubic inch promotes an amplifier design that requires much less space, reducing the overall cabinet size and in turn, the total cabinet weight-an important attribute for flown systems. Signal processing is accomplished by way of a powerful 24 bit DSP providing unparalleled control over critical signal parameters. Digital Finite Impulse Response (FIR) filters are used in the signal processing of the DAS Event. The DAS Event incorporates a D.A.S. 12LN4C, 12 in. low frequency transducer employing a 75 mm (3 in.) voice coil and neodymium magnet motor assembly. High frequency reproduction relies on the exceptional characteristics of the new D.A.S. M-75N neodymium compression driver designed for use in applications where high SPL and low distortion are required. A pure titanium diaphragm featuring a 75 mm copper-clad, aluminium flat-wire voice coil yields high sensitivity, low distortion and extended frequency response. 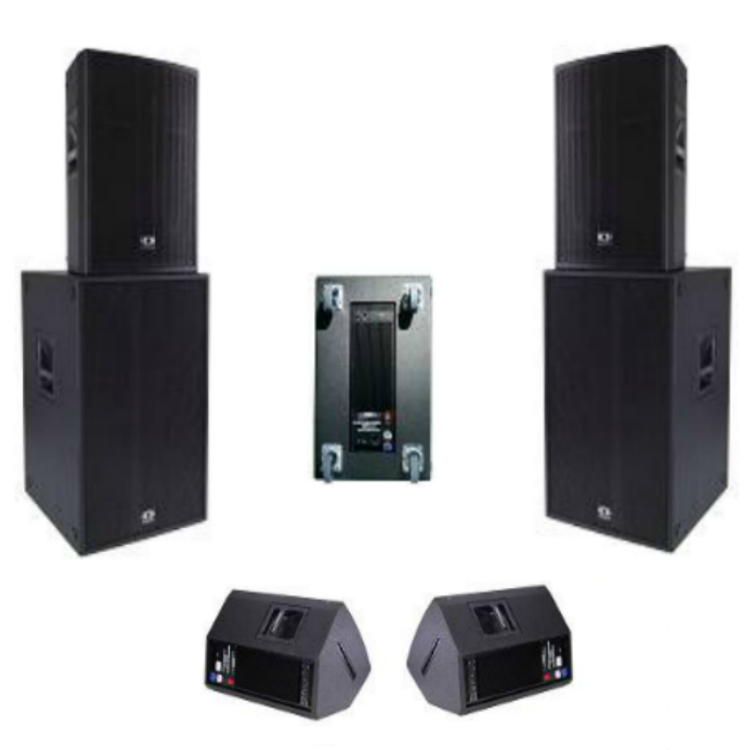 The easily portable and rugged enclosure is manufactured using birch plywood and finished with a durable black paint. The captive rigging system splay angles range from 0° to 10° and can be adjusted in 0.5° increments from 0° to 3° and 1° increments from 3° to 10° allowing a wide range of column curvatures to be accomplished.